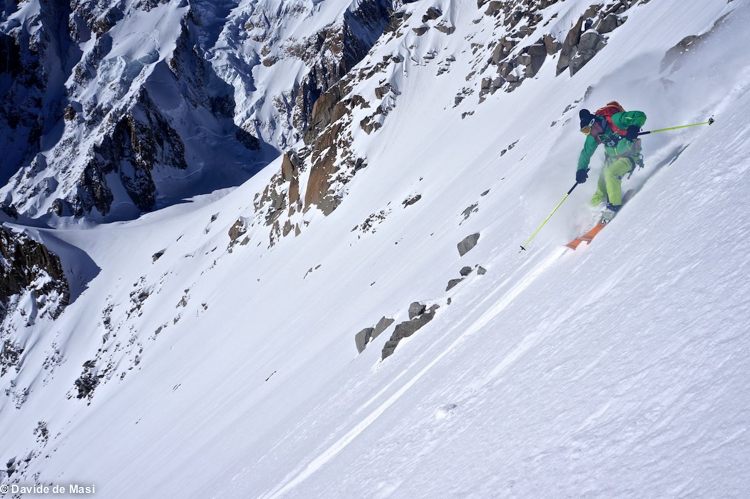 Skiing off Tour Ronde towards the Brenva Glacier. Thanks to Davide de Masi for the photo. This entry was posted in Uncategorized and tagged Aiguille du Midi, alps ski conditions, Aosta, スキー, パウダースノー, フリーライド, beau, Berghaus, Black Crows, Brenva, canon, Chamonix, Chamonix conditions, Chamonix Mont Blanc, commercial photographer, commercial photography, Courmayeur, 粉, Davide de Masi, вне трасс, катание на лыжах, порошок, Early season skiing, Entreves, EOS, EOS 5D Mark III, esquí, esquí de montaña, Europe, Extreme Skiing, 雪, Freeride, Freeride Skiing, Gebirge, Gnarly, Helbronner, Henry Christophe, High5, Hors Piste, image, Italy, j'envoie du gros, Liz Dailey, montañas, Montagne, Mountain Boot Company, Mountains, neige, neve, nieve, Offpiste, photo, photographer, photography, PLUM, polvere, rad, Ross Hewitt, Scarpa, ski conditions, ski mountaineering, ski randonnée, Ski touring, skiing in the alps, snow, snow conditions, sony rx100, Tour Ronde South West Couloir, Valley Blanche, Yak, 关闭滑雪道, 山, 山スキー, 山地, 滑雪 by Ross Hewitt - Skiing, Climbing, Photography. Bookmark the permalink.